A paperboard alternative to plastic, foam, and PE-coated food packaging has been recognised for its sustainability credentials. 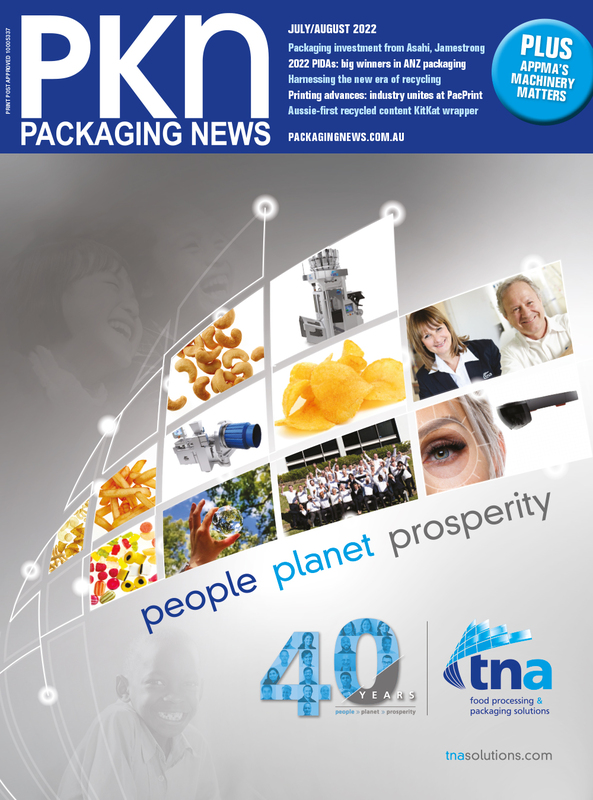 Produced by the manufacturing company Asia Pulp & Paper (APP), the Foopak Bio Natura compostable food packaging solution was awarded Sustainability Product of the Year by The Business Intelligence Group recently. The 2018 Sustainability Awards honoured those who have made sustainability a part of their business practice or overall mission. APP’s Foopak Bio Natura is replacing plastic, foam and PE-coated food packaging with a fully compostable, sustainable paperboard alternative. Designed for converting both hot and cold beverage cups and other food packaging, the cup stock can sustain heat of up to 220 degrees celsius. Foopak Bio Natura cup stock is FDA-certified and meets FTC’s Green Guides standards for biodegradability and compostability. Testing by the Isega Institute shows the stock can completely break down and return to nature by decomposing in 12 weeks. Bio Natura can also be safely composted in a facility or home compost pile.